Taking photos is quite possibly the most popular function of the iPhone other than communication. Just think about how many selfies you see and how many photos your friends post on their social media pages. The iPhone's camera has greatly impact our daily lives. Nobody takes a picture and posts it without editing the picture first. However, the iTunes store has an enormous amount of photo editing apps which makes it a daunting task to find the right one. 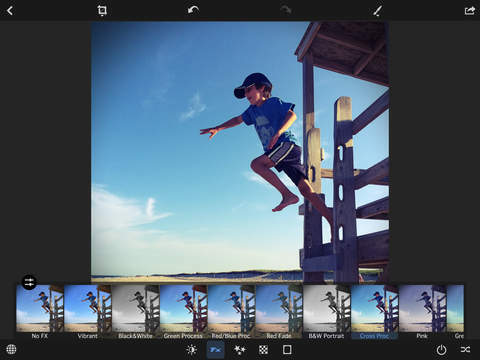 This list is the perfect starting point for you to find great photo editing apps to meet all of your post-picture taking needs. 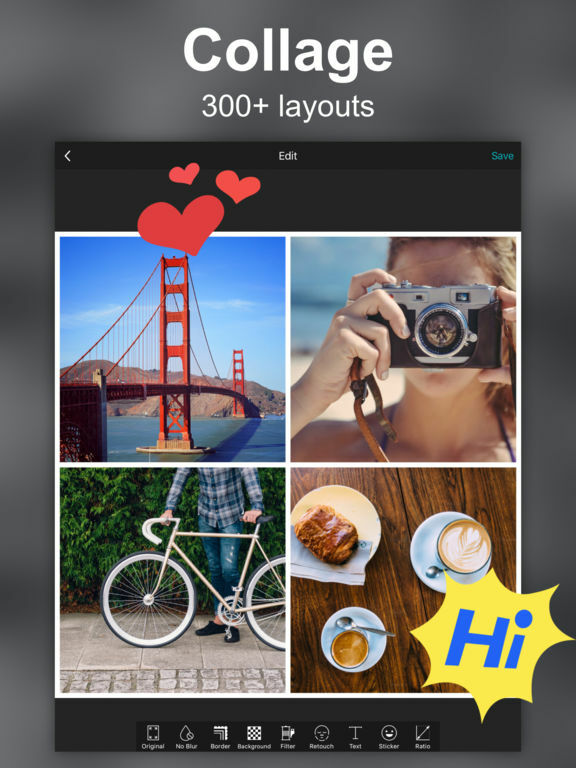 PicLab is a collage maker, photo editor, and creative design app all in one. 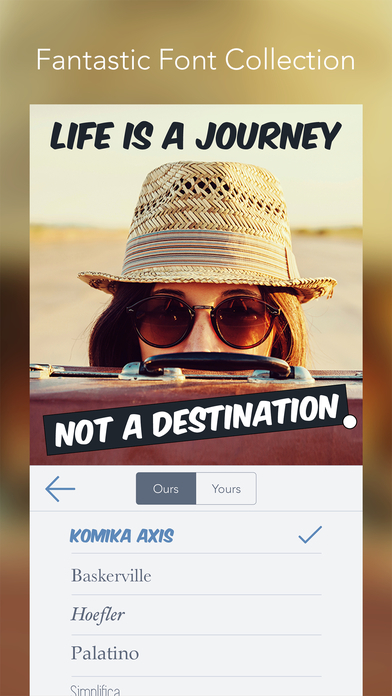 Add artwork, filters and photo effects, and typography to your photos, and create amazing pieces of art you can share to all your social media accounts. 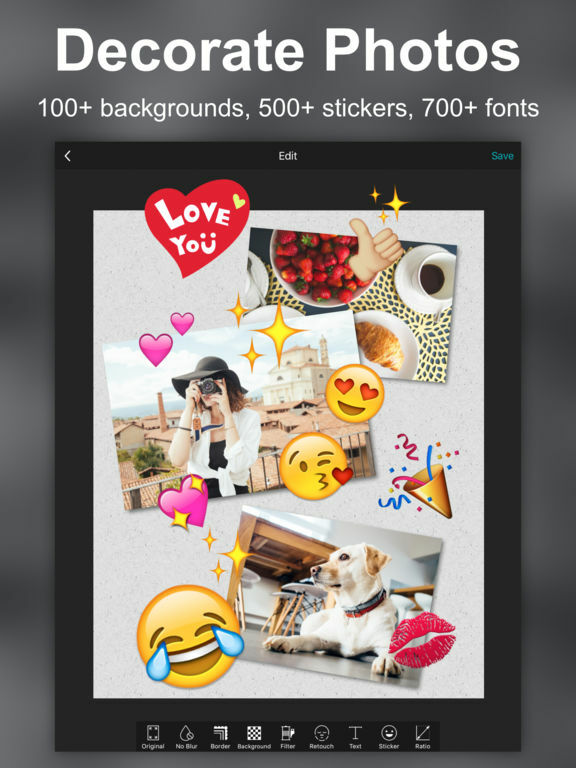 Add stickers and artwork, overlays and masks, different photo effects, and custom themes. Choose from a great selection of fonts and add multiple layers and drop shadows. Draw captions, rough notes, and more. 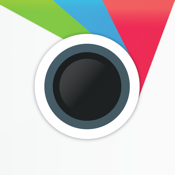 Adjust the exposure, brightness, saturation, blur, and contrast. The app itself is free and you buy packages for certain features, or pay $2.99 to unlock everything. 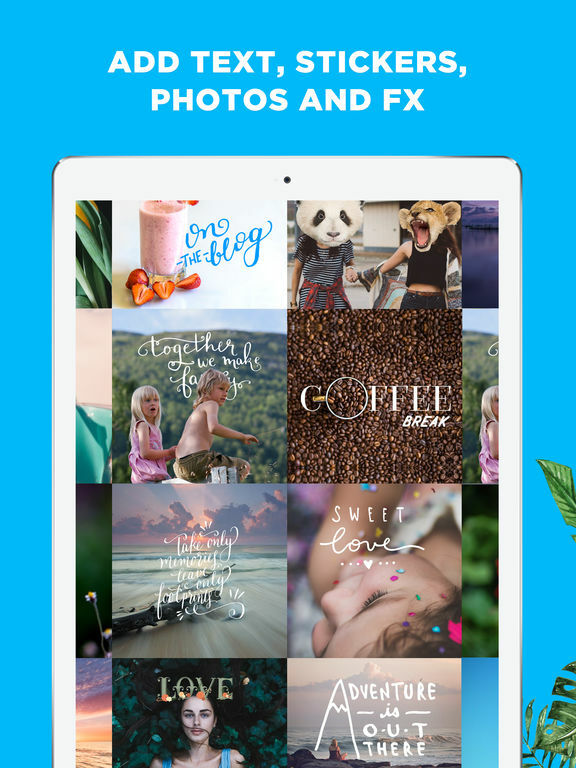 Photo Editor by Avery is pretty much the be-all, end-all in photo editing if you want a simple, easy-to-use photo editing app that doesn’t cost an arm and a leg and gives you the exactly what you want and need. 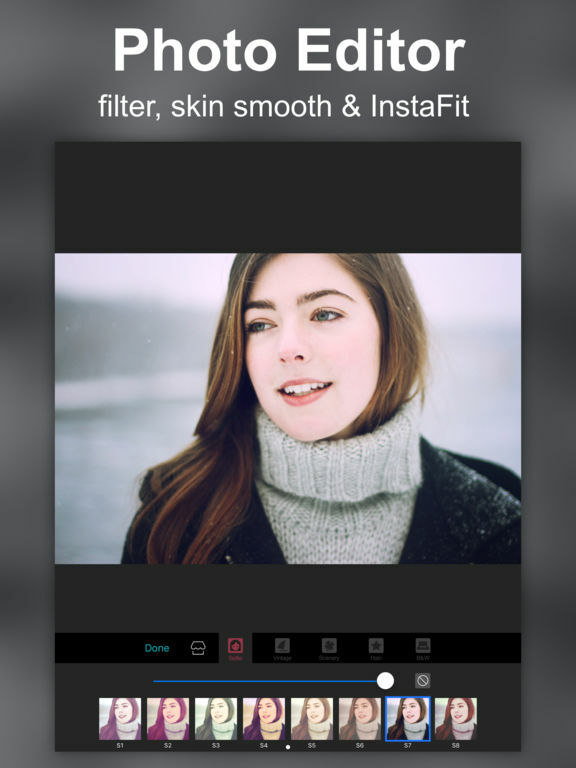 Make your photos even more beautiful and interesting in just a few seconds with the app’s filters, blemish removal, teeth whitening, crop function, and more. 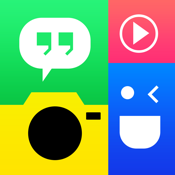 You can adjust the saturation, brightness, highlights, and shadows; enhance with different settings like Portrait, Night, Scenery, Food, and Hi-Def; draw on, add text, and create memes; and share your creations with Twitter Instagram, and Facebook followers. 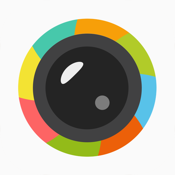 Here’s a super app designed for most of the world who can’t use the editing features of other apps. Simply send the photo you want improved to the design professionals and within 2 hours get the perfect result. Very useful for impressing followers on Instagram or making your dating profile more appealing. 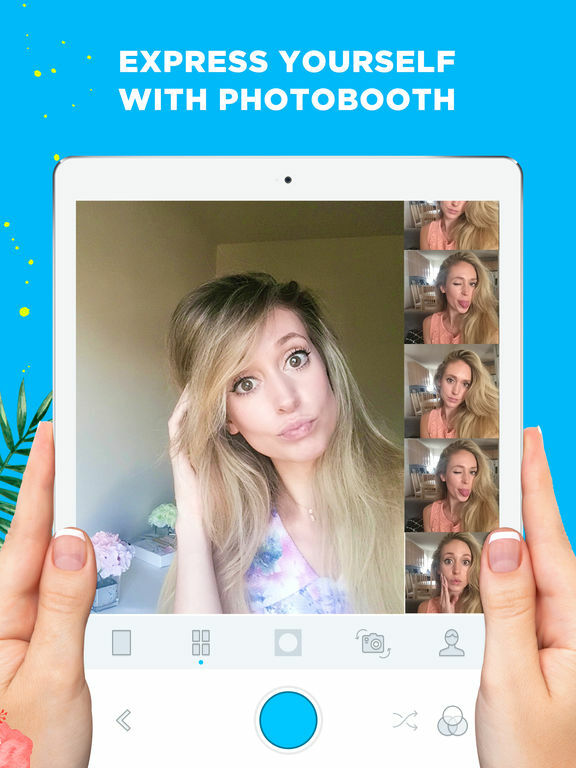 From basic improvements like removing blemishes to actually toning up your face-shape, this app is perfect for photo editing. Works 24/7 with a 2 hour turnaround. Are you an Instagrammer? If so, you’ve probably been seeing the results of Photo Grid and just didn’t know it. This is a popular Instagram collage maker that turns your okay photos into amazing pieces of art. 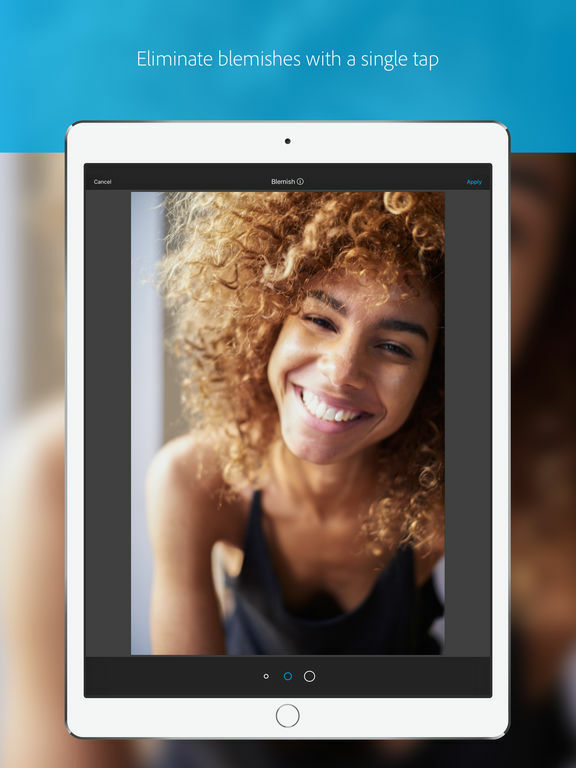 You get a photo editor, over 300 layouts for your collages, PinBoard, video slides, and more. 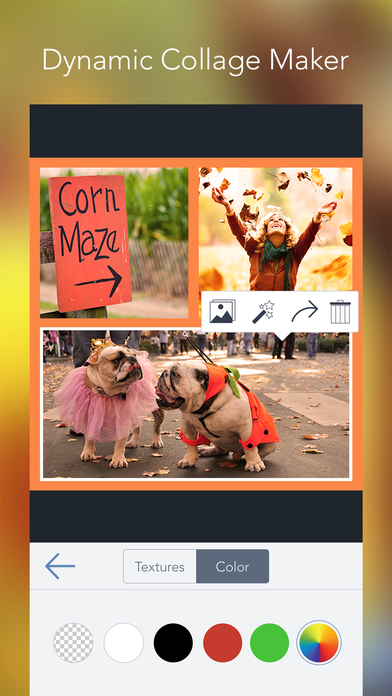 Turn your photos into posters, tell a story in a long picture combining photos via text. Some of the functions you get include Curl, Blur, Clip, Sticker, Text, and as mentioned, more than 300 layouts for Instagram. 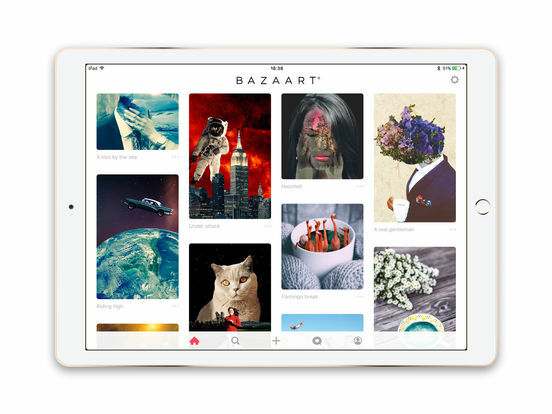 Bazaart was one of the top rated apps in the Appstore last year. It's quite possibly the best photo collage editor and creator on the iOS. 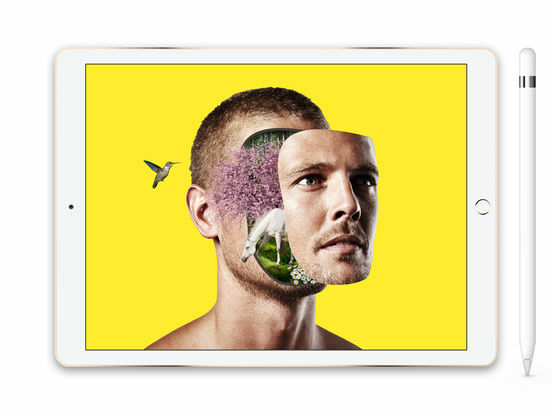 Cut, edit, add effects and layers to your photos as you create a magical collage. You can also connect to Adobe's Creative Cloud which is a whole new world of photo editing features and functions. 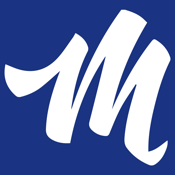 This app has many features and functions. In fact, there's too many to list. Some of the popular features are: remove backgrounds, resize or reshape photos, add stickers and other graphics, use a variety of filters and add up to 50 layers. This app may take some time to learn and get used to, but you will be a collage making pro once you do. As advanced as the previous apps are, this app is on the opposite end of the spectrum with being quick and simple to use. 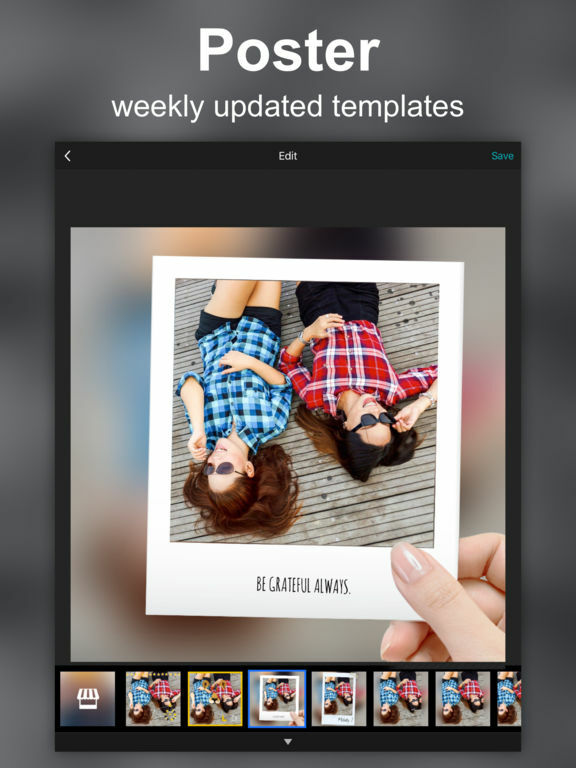 The purpose of this app is to make it easy for users to edit and share their photos. There are over 12 different filters, frames and other graphics. You can even draw and add text too. 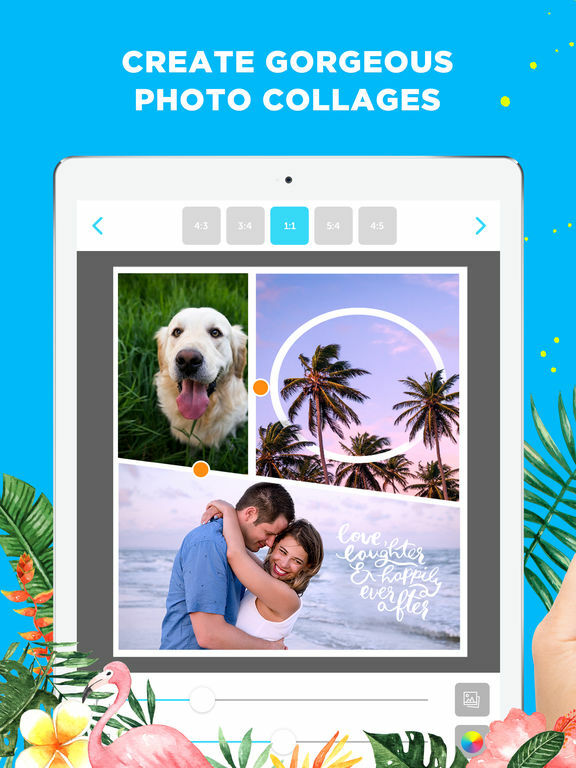 The photo collage function features over 30 templates to choose from, over 50 stickers, 12 aspects and 16 different backgrounds to make your photo more unique. 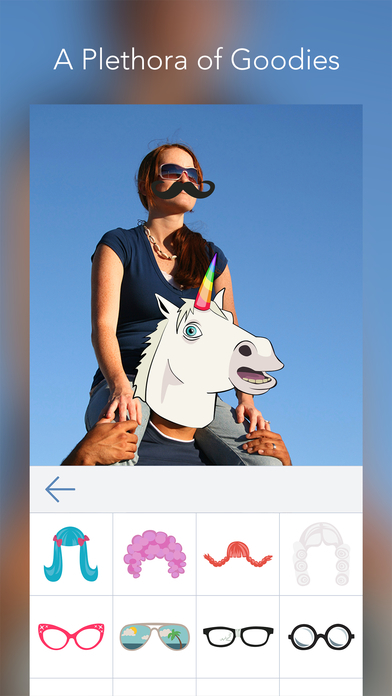 Along with simplicity, the developers wanted to make this a fun app too. There's an in-app purchase to remove adds found in the free app. 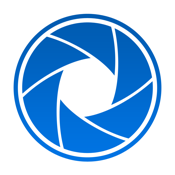 This is arguably the best photo taking and editing app on the iOS with over 10 million dowloads. 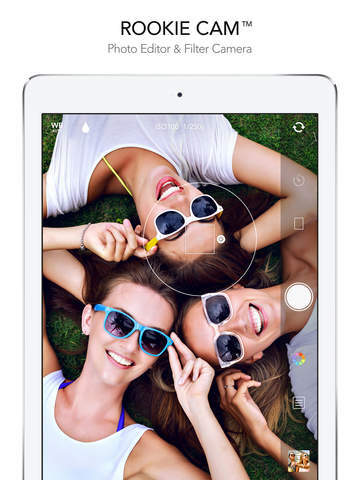 Not only can you apply a wide range of editing tools, you can also take photos directly through this app with a camera that makes the most of your built in iPhone camera. The adjustment and editing photos are too vast to list all. But, you can easily apply a preset filter or spend more time and meticulous edit photos manually. Crop, reshape, add frames and so much more can be done through this app. It's functions and features sound advance but it is really simple to use - making this app so incredibly popular. 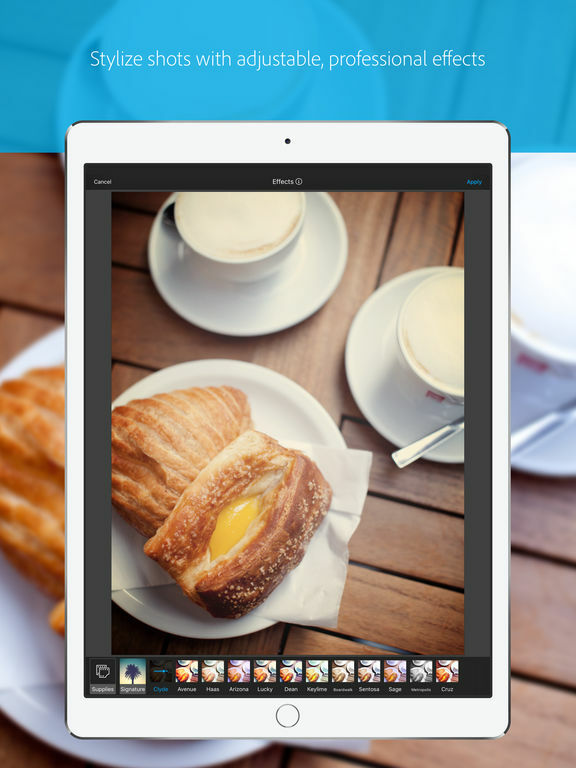 Lightbox allows you to sync and edit across multiple iDevices. 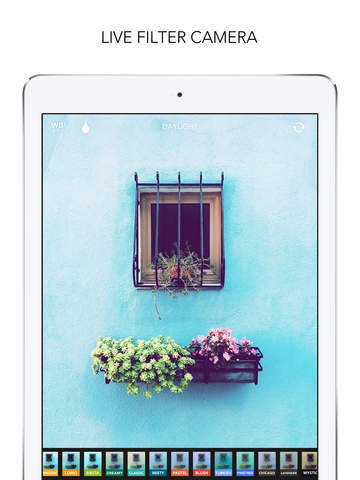 Sync with Lightbox and edit across multiple iDevices. The name for this app might be a bit misleading. 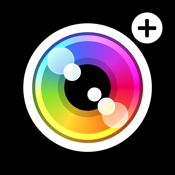 This powerful photo editing app is not really ideal for rookies unless you have a knack for advanced and powerful apps. 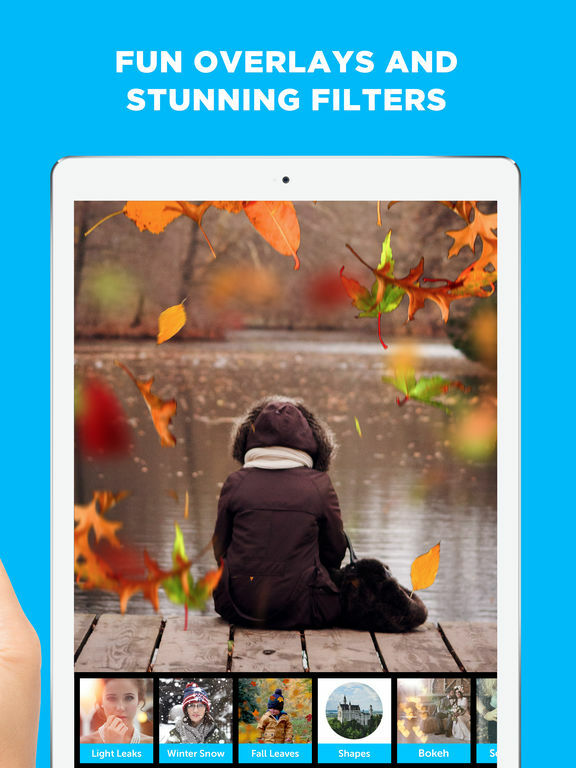 For starters, this app has 116 filters to apply to your photos in real time. Throw in a blur effect too, and you've already enhanced an average photo. But, you can take things further by using effect themes, textures, light leaks, and numerous design tools like texts, badges, stickers and frames. Rookie also allows you to take photos through the app's camera function which is improved upon the iPhone's basic camera app. And, if that weren't enough to make you get this app, there even more features like selfies, edit history, photo comparisons and more. They should rename from "rookie" to "awesome" because this app really is. 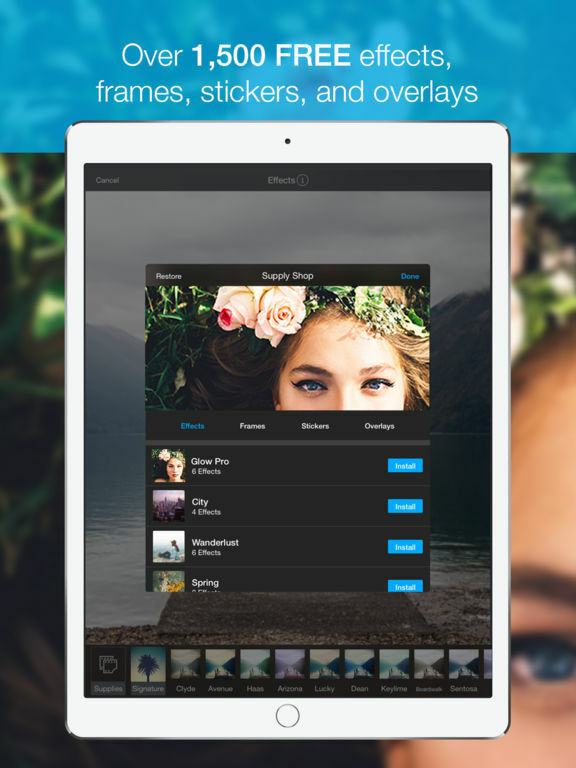 Here's another great option for editing photos and creating collages. 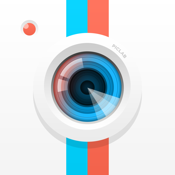 If you want to take your photos to "funkytown" then this is the app for you. 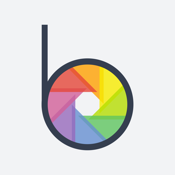 Befunky is a powerful photo editor with numerous features and functions comparable to other advanced apps on this list. There are in-app purchases to use a variety of additional themed features and effects. The collage maker allows you to use up to 9 photos and add many effects like stickers, texts and backgrounds. 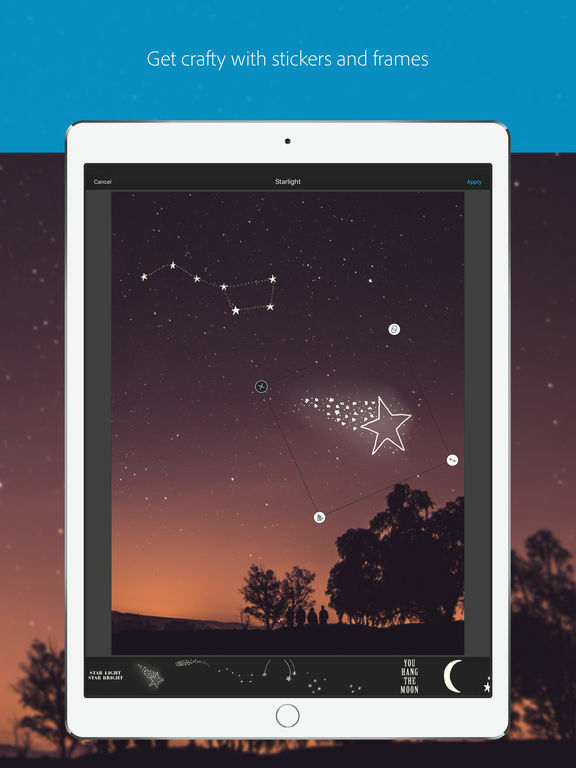 Your photos or collages will look stunning to others once you finish editing with this app. You can completely overhaul your photo with these editing tools or use specific touch-up tools to fix portions of the photo. This app targets both professionals and beginners, which we are a fan of. It's easy to pick up on some of the basic tools but advanced enough to satiate the more advance photographers who use their iPhones to take photos. 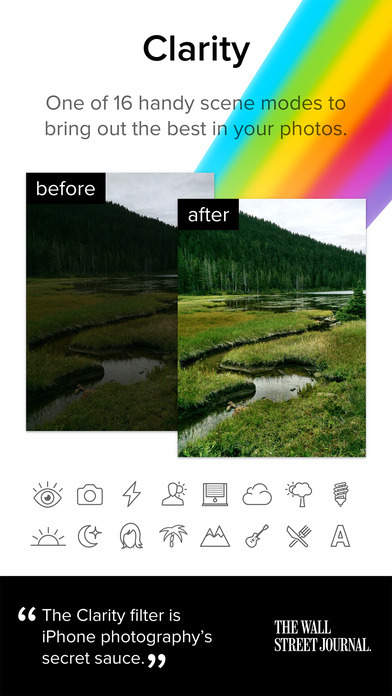 Even if you are a budding iPhone photographer, this app has many wonderful tools like: effectsm graphics, filters, slider controls, borders, overlays and more. Many of the tools are one-touch, which makes it quick and easy to apply to your photos. If you make a mistake or don't like the way an effect/edit looks, you can easily use the "undo" feature once or multiple times. A recent edits list is also very useful for you to check back later with a photo and duplicate the edits to another photo. Save your own presets, adjust or crop and so much more. This app may be free, but it's just as valuable as some of the more feature rich paid apps. Take an ordinary photo and make some creatively, amazing edits through a square or mirror grad filter. To understand these concepts, it's best to take a look at some of the screenshots. 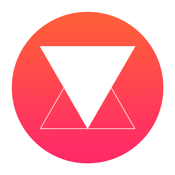 Basically, you can adjust portions of a photo instead of the whole photo at the same time. 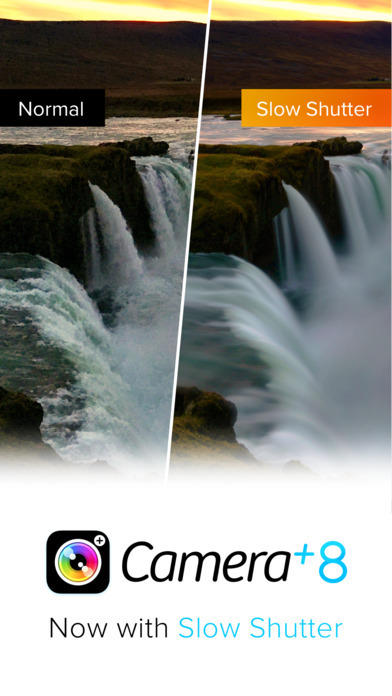 There are several filters, effects, overlay, editing tools, crop tools, adjustment effects, color splash effects and more. Several options for saving your photo or sharing it with others.